Warrington based Room Forty are to cater at the Pankhurst Trust Gala Centenary Celebration of Women getting the vote. The event will take place next week at Manchester Central Library on 5 February. Timed to coincide with the centenary of women’s right to vote, it celebrates the finale of Women’s Word, a multi-media life-writing project capturing Women’s memories and experiences of growing, living and working in Manchester. 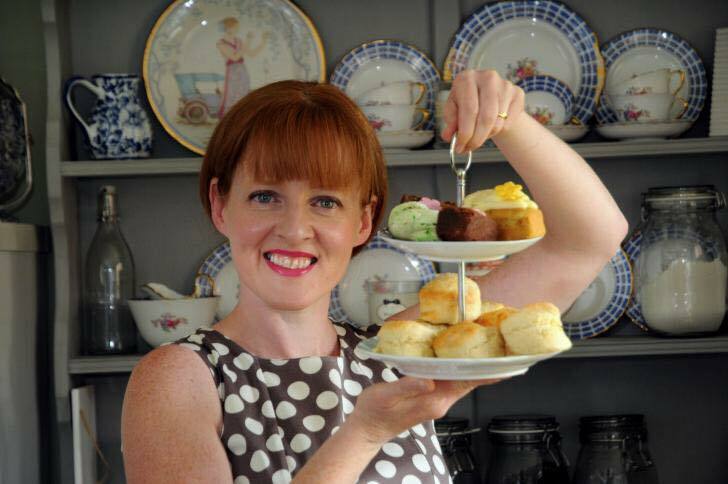 Warrington based Room Forty Afternoon Tea Emporium will serve a special vintage afternoon tea to the 150 guests including authors, participants, artists and relatives of Emmeline Pankhurst, one of the founding members of the Suffragettes. A contemporary edition of The Suffragette, the magazine originally published by the Suffragette Movement, will be unveiled on the evening. It will showcase writings and artworks produced by the Women’s Words on Manchester project. 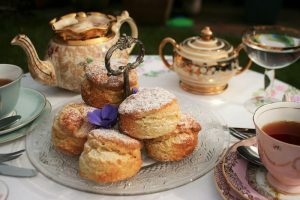 Jennifer Perry, proprietor of Room Forty mobile Afternoon Tea Emporium, says: “I cannot express how proud that I am to have been chosen to cater at this event. The sacrifice, tenacity and passion of the brave women of the Suffrage Movement resonate with me on such a personal level. “I put my personal skill, passion and soul into my business and product; baking, creating, serving and delivering beautiful, hand created afternoon tea’s. We serve on fine vintage china, some of it as old as the original Suffrage campaign. This will be a wonderful and emotional event of I am so very honoured to be a part’.